Garden with the confidence of a Winner! 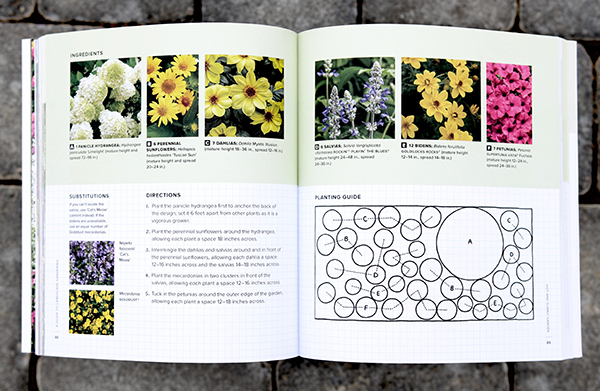 Simple Garden Plans, including designs to attract birds and butterfilies, create intoxicating fragrance, and many more. Dozens of Container Recipes that boost curb appeal and add color and texture to balconies and patios. Helpful Lessons on buying the best plants, preparing and planting a space, and maintaining four-season color. 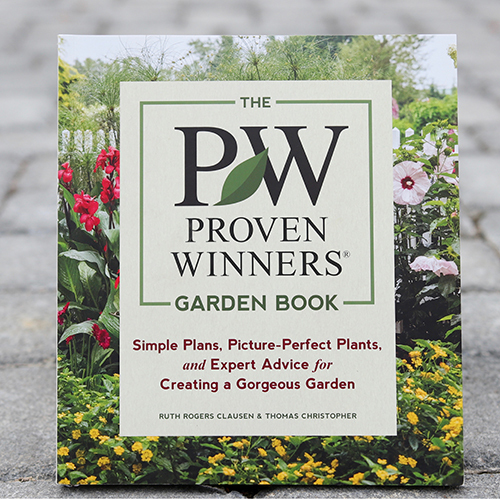 Follow the proven advice of the most trusted name in plants and create a winning garden with this must-have manual.